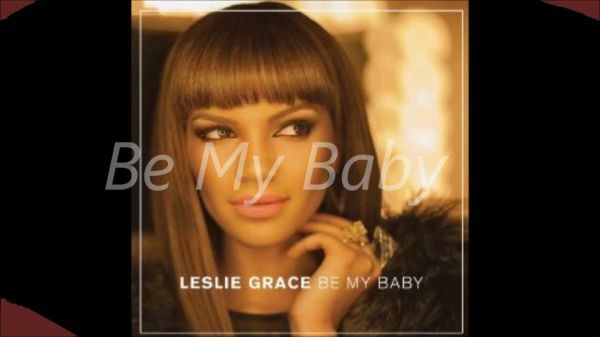 BE MY BABY (inspired by Leslie Grace 2013) custom parts for vocal solo, SAT back vocals and full 5444 big band plus 211 optional strings and percussion (shaker, guiro, bongos, and castanets). Also inspired by the original version by The Ronettes (1960s). This does have a more Latin feel and does include two instrumental sections like the Leslie Grace version. This is in the key of F. The original key is in E. Note that the lyrics are all in English though the Leslie Grace version alternates between Spanish and English. This is great fun in performance with fairly easy horn and string parts. Truly a classic that is easy to dance to. All parts are separated and does includes a full score. 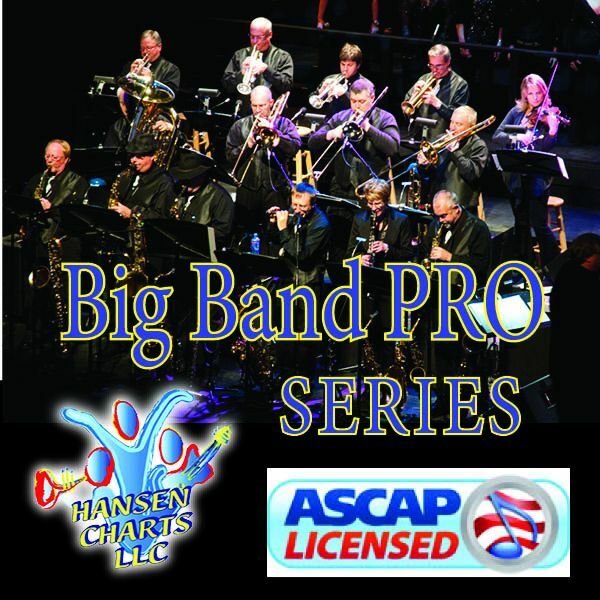 Be sure to listen to the MIDI audio of this arrangement and download the sample score.